It looks like the print edition is now delayed 10 years? @Dead Paulie: So it would appear. Sigh. On the plus side, Amazon can get it to you this year. 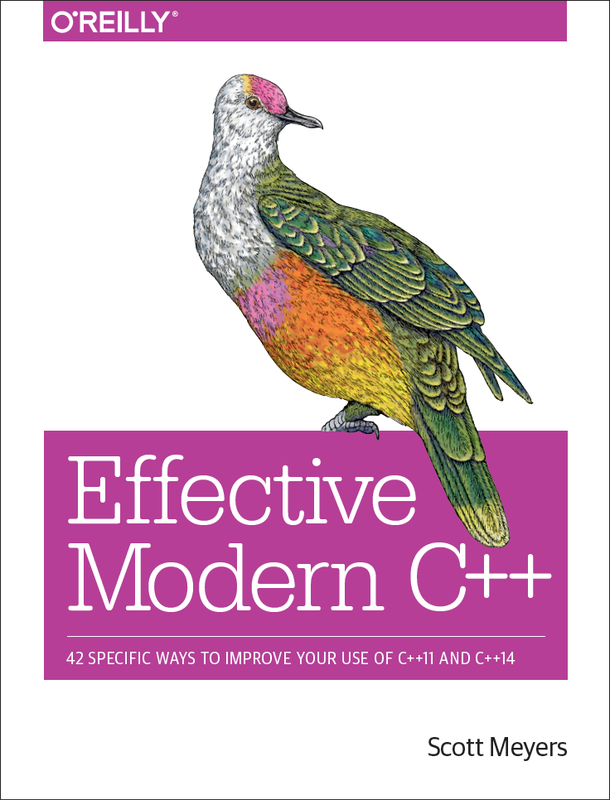 My understanding is that at least a few print books have already been produced, and in fact I'm supposed to have two waiting for me at my hotel in Berlin, where I'll be giving a keynote at Meeting C++. That will be the first time I see a print book myself. Goddamnit, why don't I check my RSS reader more frequently?